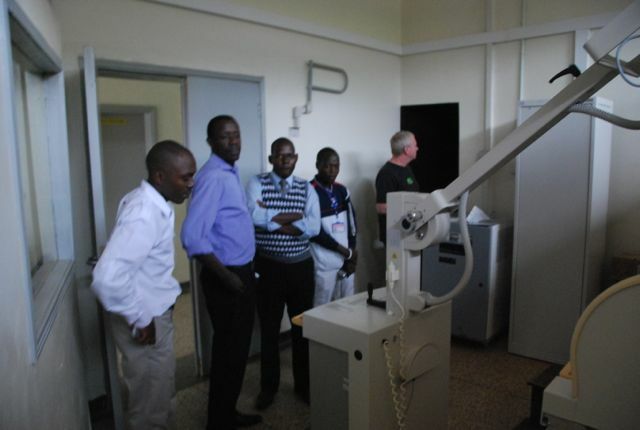 June 2014 is the culmination of 18 months of contributions by Dr Chuck Galambos, Dr. Ryan Johnson and this Club in donating $9,000 to the Mubende Regional Hospital. In providing the donation, the Mubende Hospital is the recipient of a new dental clinic, comprising of 2 dental chairs plus all support equipment to provide basic dentistry to the local community. 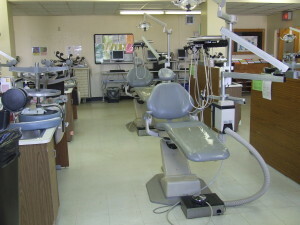 Dentists now have the ability to perform fillings and root canals in an effort to SAVE teeth rather than simply extract. Click Uganda photos to see more.